Our boys are six but think they’re sixteen. They are obsessed with Minecraft and Harry Potter. Both are amazing but include mature themes like death and zombies. I’m sure plenty of parents like us use Harry Potter as a measuring stick judging what’s appropriate for their kids. We’ve taken a pause at film four of the Potter series. It’s gotten a bit too dark and the stakes too dramatic. I wish I could recommend Netflix’s Original series tackling history The Who Was Show, but it’s a tough hang for kids and adults alike. 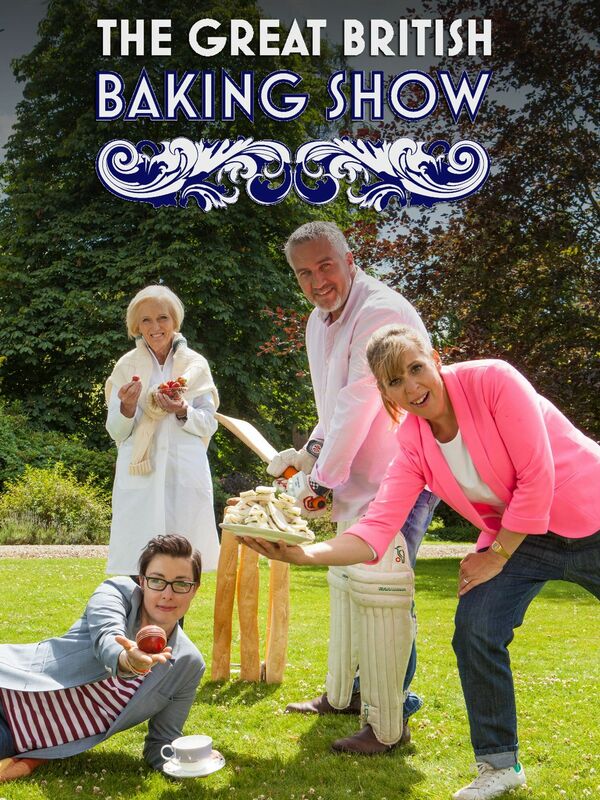 The Great British Baking Show – Netflix has a show called Nailed It in the kid section. We turned it on and it kicked-off with crude language and things I didn’t want to explain during a cooking show. 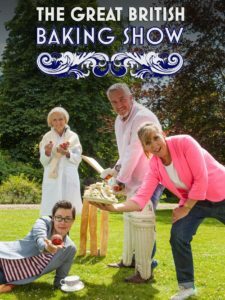 We love the Great British Baking Show, it’s civil, educational and we all love it. Pee-Wee’s Big Adventure – There is a huge catalog of 80s and 90s films I grew up with. For every new film we pick some older ones and most of the time the kids are into it. Pee-Wee was one. Cool Runnings – I was surprised how much the kids loved this. I feel privileged to grow up watching John Candy films and hope my kids too. Paddington – I genuinely love this movie and the sequel should be nominated for best picture 2018. Miracle – Add this to a Cool Runnings double feature. The Iron Giant – We own this one and it’s one of the top 4-5 animated movies in the last 25 years. Ghostbusters – One my kids said there is a curse word that is the name of a person in this. Not sure how he figured that out as I had the close capturing on and coughed over it. Other than that and a few scary scenes this is a must. 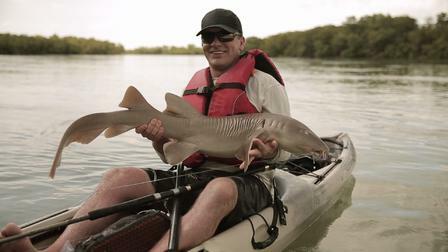 Chasing Monsters – Monsters, in this case, are giant fish. This show is a part adventure, a part travel, and the rest – education. Nothing offensive except maybe a story of a legendary fish who may have eaten a pet. Hugo – Super entertaining film. Odd Squad – Best kids show on TV period. It’s not animated and the kid actors are incredible. Nova – No matter what your children are into, Nova has covered it. We recently watched the ones on Petra and Machu Picchu and it was enthralling despite being geared for adults.